The simplest way to stop a nut from rotation. 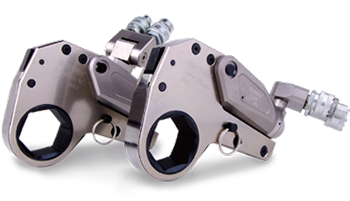 When torquing or loosening nuts, the thin profile of the BW Backup wrench prevents the nut on the opposite side of the stud from turning. 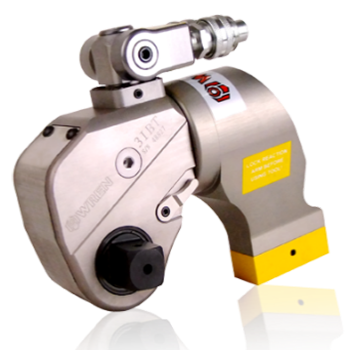 No hydraulic, just mechanical & HANDS FREE OPERATION Eliminates also hand & finger injuries Eliminates sparks caused by the use of slugging / striker wrenches. Reduces time of operation & so improves productivity. MAGNETS EMBEDDED creates a magnetic field force that attracts it to other ferromagnetic materials. BI-HEXAGONAL. 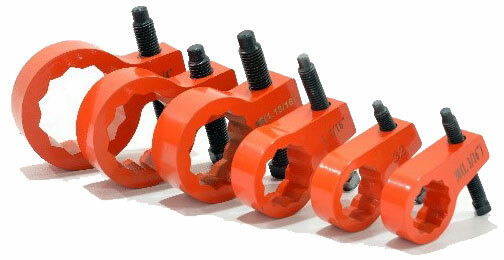 Suitable for use with many brands including Wren & Hytorc. 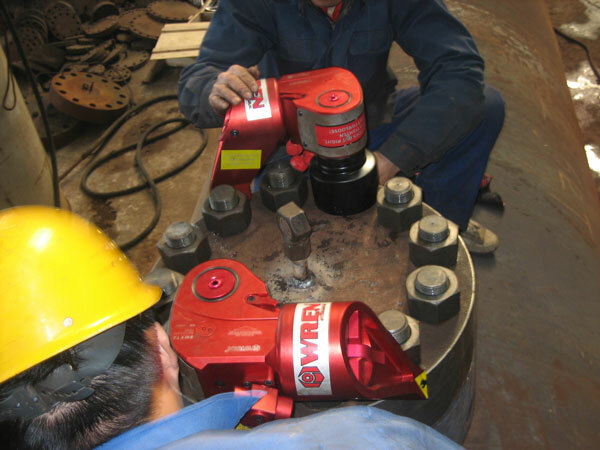 Do you need a Hydraulic Wrench Pump, Hose or Impact Sockets?